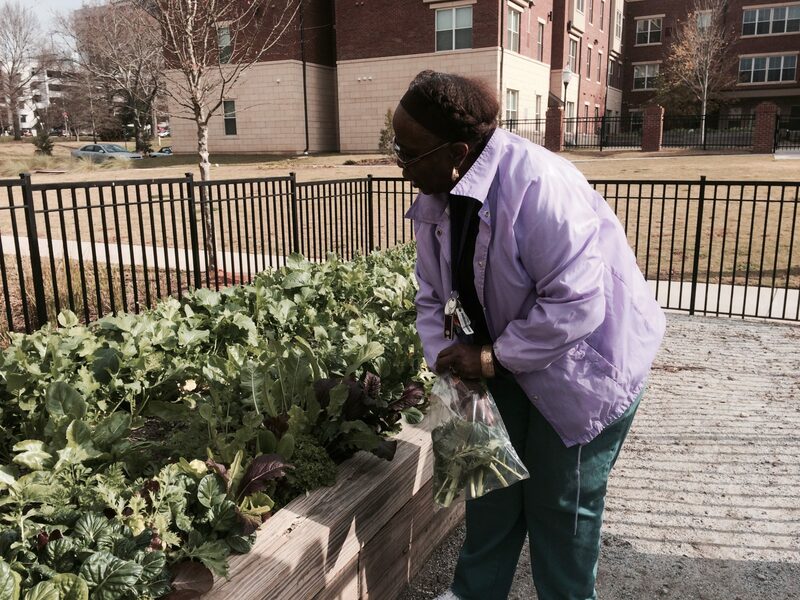 The Wylde Center joins with the Decatur Housing Authority to cultivate hands-on learning experiences where youth and seniors can stay active, learn where their food comes from, and learn to make healthy food choices. Our garden-based education program gets youth into local gardens to teach them about food origins, healthy living, and the science of agriculture. Participants plan, harvest and prepare meals while learning the nutrition benefits of fresh foods. As we expand their knowledge of how their food goes from farm to table, we empower them to take responsibility for their food options and their health. Dynamic days in the garden provide myriad outdoor activities for youth to work together and build relationships not only with the garden, but also with each other and their community.